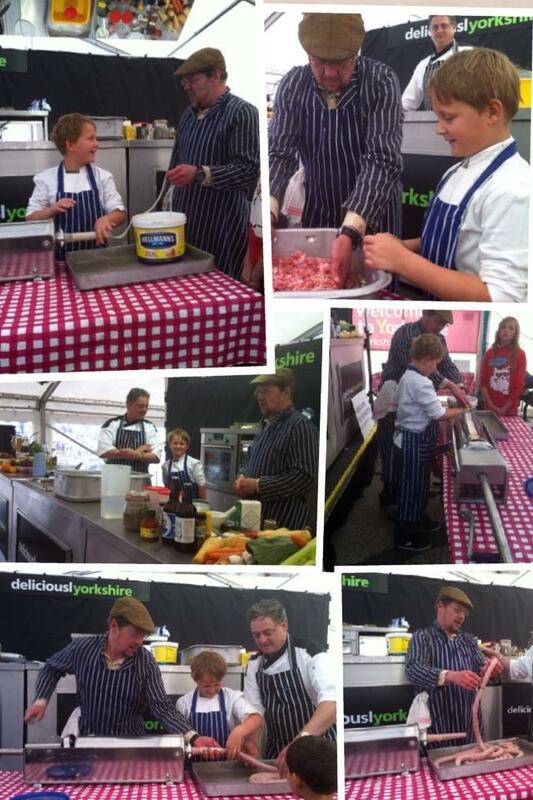 Ever fancied a go at butchery, making your own sausages or curing your own bacon? Well now you can. 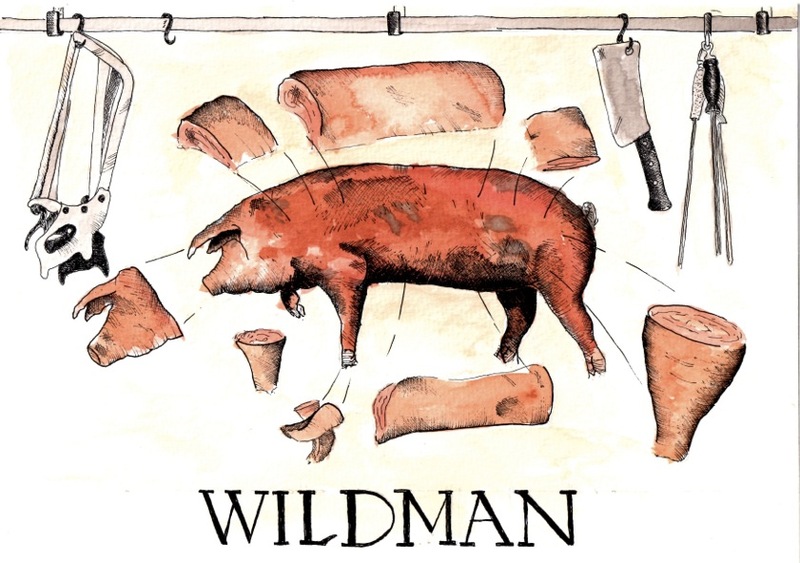 Paganum Artisan Butchery & Charcuterie run a series of courses in Pork Butchery, curing and charcuterie, Lamb Butchery and even beef forequarter and hindquarter. Join us in the new Butchery. 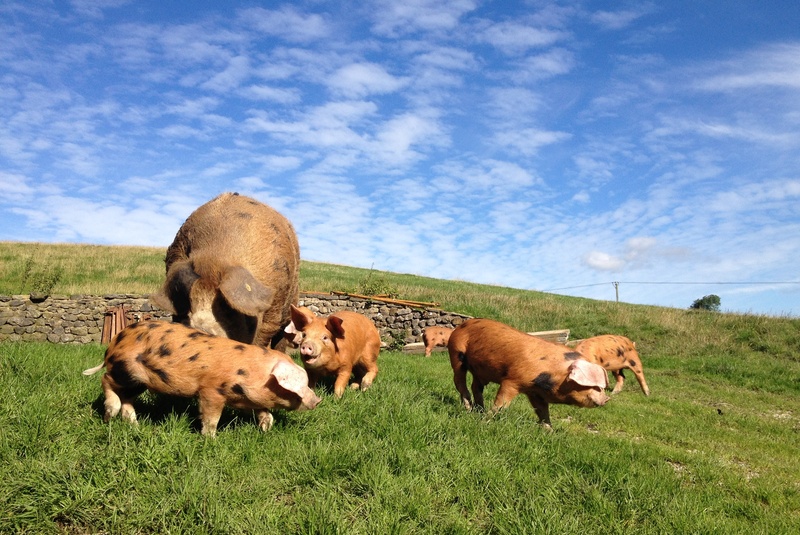 We start at the beginning with a tour of the farm, meet our Oxford Sandy & Black pigs, Blue Faced Leicester, Swaledale & Mule Sheep and Longhorn Cattle, coffee & Bacon butties are served. We then tog up in our butchers gear and get down to the carcass, talk about the tools of the trade and then cut a side of rare breed pork into primals. Once into primals we can decide what we are going to make, all the pork cuts, your own recipe sausage, bacon cures, maybe some guanciale or pancetta, gammon, ham and much more. Refreshments included: Coffee & bacon butties followed by a local lunch and tea & cakes are served in the afternoon. 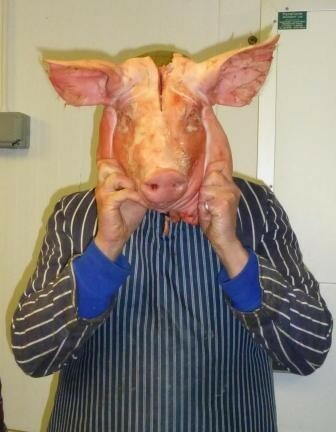 You will take away a good selection of your work including pork joints/cuts, sausages and cured goods. If you have already attended the Basic Charcuterie course or want to extend your knowledge of charcuterie then the advanced course can offer lots of insight. Marc Frederic our lead Charcutier will guide you through the diverse selection of World charcuterie, including British, Italian, French & Spanish cured and preserved meats. A look at the different breeds of sheep stock followed by full carcass breakdown into all the Lamb joints and cuts. 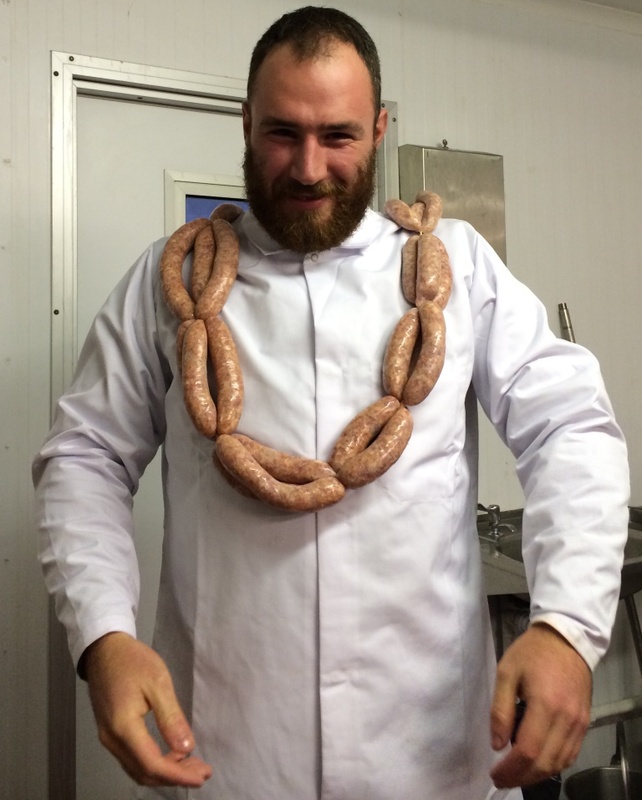 Great fun and an informative look at traditional sausage making, from pork belly and shoulder pork through to ingredients and method to filling the skins and traditional linking. 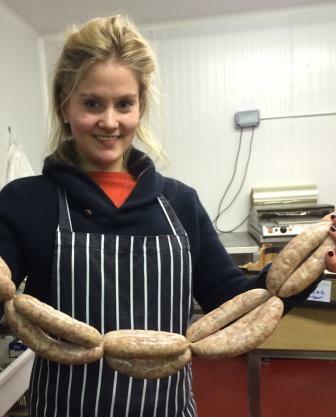 Take away your own batch of sausages made to your own recipe. 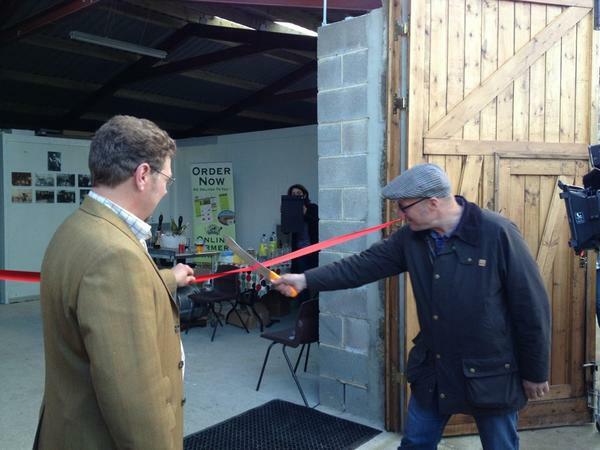 This entry was posted in bacon, Beef, butcher, charcuterie, Farm, Food, Lamb, Sausages, Yorkshire, Yorkshire Dales Food and tagged bacon, Bluefaced Leicester, butcher, charcuterie, Curing (food preservation), guanciale, Meat, pork, sausage, Sausage making. Bookmark the permalink.